Co-branding allowed marketing materials to be used by partner organizations in order to help enroll students. In 2011, Catholic Charities Fort Worth declared it would do everything in its power to end poverty in the community. 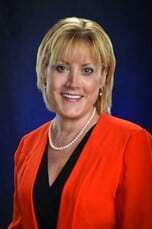 Part of that effort included a free “Financial Education and Coaching” initiative aimed at citizens earning less than $50,000 annually. Unfortunately, in its first year, the program failed to get the attention of potential students, leaving classroom seats empty, program goals unmet and future funding at risk. Thinking a solution might be found in buying bus ads and billboards, program leaders reached out for outside creative marketing help. What they gained instead was a powerful rebranding effort and long-term strategic communications plan that helped the organization strengthen existing community partnerships and engage other organizations in the poverty-ending mission. At the time, Catholic Charities housed 38 different programs and services (now up to 44) and employees interacted on a daily basis with clients who met the criteria and would be the ideal candidates for the financial education initiative (rebranded as Money School), yet no referrals were being made. These key stakeholders were not being leveraged as “brand ambassadors” for the program, due to limited knowledge and a weak internal referral process. Similarly, program leaders had not taken into account Catholic Charities’ stellar reputation in the community, which provided enormous potential for engaging partners outside the organization. A final challenge centered on an inability to rely or draw upon information from existing client demographics. Of the 1,015 first-year participants, 73% were unidentifiable by age, gender, ethnic background or annual family income. Initial program statistics, therefore, were undependable for planning or benchmarking. Establishing measurable objectives at timely intervals offered the ability to track attendance regularly to ensure the program would meet grant requirements. The outside communication team also identified larger, more overarching goals. If leveraged fully, Money School could play a significant role in strengthening the Catholic Charities brand and supporting the organization’s overarching mission to end poverty. To do that, however, Money School had to become more than a program. To truly achieve the long-term success that the client intended, it had to become a communitywide initiative with high-value participation and shared successes. ▶ Making client referrals a required part of the Catholic Charities system and building in employee accountability. ▶ Committing outside partner organizations to refer clients by creating a system for them to feed clients and share in the program’s success. These statistics demonstrate the effectiveness of the rebranding campaign, exceeding program objectives during the first year. With the Money School name in place, the team went about developing creative components such as the logo, fliers and Web presence with the end-users in mind. Messages targeted potential students and internal and external referral sources. Program leaders approved a plan to train employees and make referrals a required part of the Catholic Charities system. Employees received brand ambassador education and were encouraged to attend a Money School session. To build external partnerships, the team worked with program leaders to identify area organizations with a shared mission, delineating the WIFM (What’s In It For Me?) factor for any prospective partnership. The plan outlined the need for initial, high-level “commitment” meetings among organization leaders. Who were the potential partners and what did they need to make referrals? Those who signed on as partners and “brand ambassadors” received education on the initiative including statistics and success stories. They also received marketing materials that could be co-branded to help explain the program to potential students and to sign them up for classes. As a result, Money School program leaders began to leverage internal and external brand ambassadors to find students and get them into the classroom. 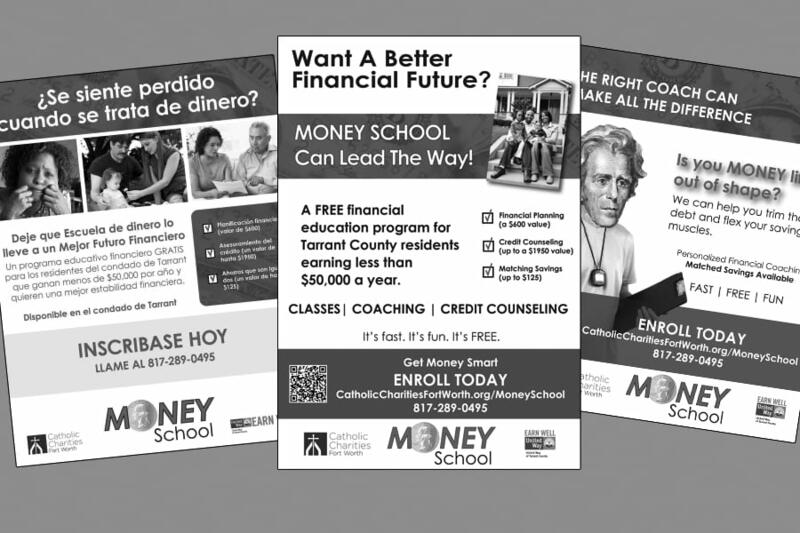 Rather than shout the message through a bullhorn (or bus ad or billboard) and hope it might somehow hit the right target, the plan allowed program leaders to find others to do the shouting for them—partners who could identify students who were ready to change their financial future and commit to the education offered through Money School. With clearly defined, measurable objectives in place, evaluating the Money School initiative was simple: did communication efforts accomplish the required number of “butts in seats” in the classroom? Program leaders saw dramatic improvements in participation and program referrals by implementing the multi-tiered communication strategy that focused on rebranding the program to create a user-friendly sustainable effort, sharing success with community partners, and leveraging internal and external relationships to engage potential students. ▶ The first benchmark that 750 qualified families complete four hours of Money School by Dec. 15, 2011, was exceeded, with 900 clients served. 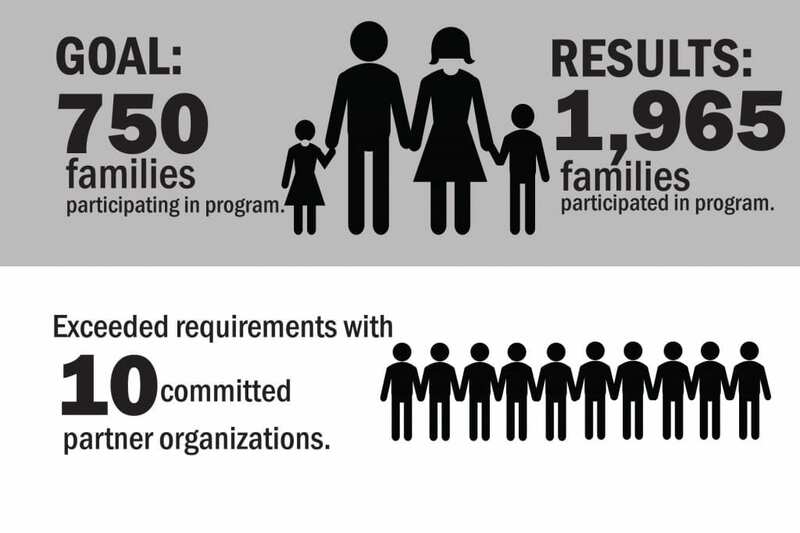 By the end of June 2012, that number more than doubled, with a total of 1,965 families served. ▶ Performance exceeded requirements when 10 partner organizations (three more than called for) committed to referring clients to Money School by June 2012. ▶ Results also fulfilled the requirement that Catholic Charities establish a formal process for referring internal clients to Money School by January 2012 as the organization used newly developed tools to communicate internally. The trend of success continued into the first quarter of the following fiscal year (July 2012 to September 2012). At that time the program had already met more than 50% of a goal of 1,500 qualified clients completing four hours of Money School by the end of June 2013, with 786 families, marking a growth over the previous evaluation period. Once rebranding was complete and the strategic communications plan in motion, program leaders were encouraged to focus on improving data collection to assist in ongoing evaluation. The program’s long-term success also hinged on capturing student success stories—proof that Money School served a larger organizational goal of ending poverty. By investing the community in this initiative, one organization at a time, sharing successes and creating an army of “brand ambassadors” both internal and external, the rebranding of Catholic Charities’ Financial Education initiative went beyond the program goal of filling seats in classrooms. The program created a platform for community cooperation while providing the opportunity to communicate the organization’s commitment to end poverty and take a leadership role in effecting long-term, meaningful change. Research can answer questions, identify and clarify audiences and set a baseline standard for future measurement. Regardless of the budget, there is always a way to conduct research. So dig deep, push back if you must, but get answers to those nagging questions. ▶ Use your resources. The biggest mistake most organizations make is forgetting to leverage the people who already know and love them. Find your client’s brand ambassadors, then educate and train them to carry the message. ▶ Do extra credit. Face it, the work you’re most proud of is the project where you went above and beyond what the client “thought” he or she needed. Think past project parameters and you’ll often find the most powerful and creative solutions. ▶ Remember you are a teache r. Clients know their business and you know yours. So, teach them the why, and not just what, of your business. While you’re at it, educate your clients about their role in the success of any communications effort. ▶ Earn your grade. Don’t leave evaluation to chance. Set specific, attainable and measurable objectives at the outset. If you don’t hit the marks you’ve set, it may be time to change strategies. Either way, you’ll be demonstrating value—and that makes you an “A” student. 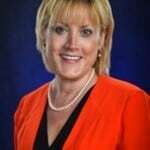 This sidebar was writen by Gigi Westerman, president of Strategic Image Inc. 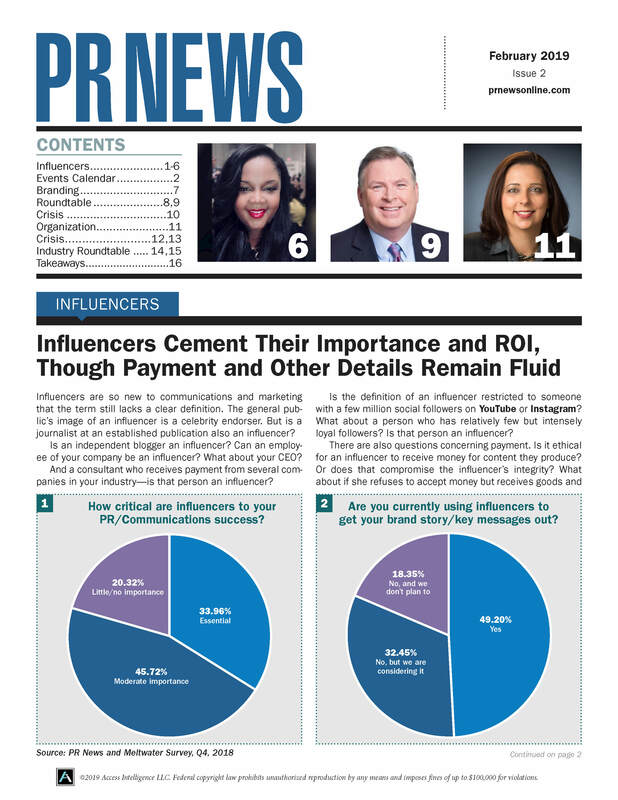 This article was written by Sandra Brodnicki, owner of Brodnicki Public Relations, and Gigi Westerman, president of Strategic Image Inc. Brodnicki can be reached at sandra@brodnickipr.com. Westerman can be reached at gigi@strategicimage.com.